It's finally time for the winner of the Cup to be decided and the gang is back to give their picks on who will be the next set of people to get their names engraved in immortality. 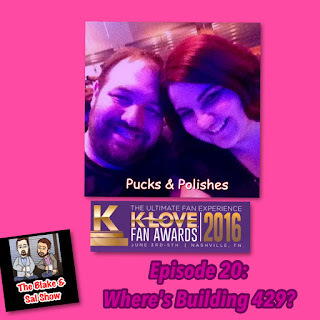 Your favorite married couple returns to mics to talk about and preview the KLove Fan Choice Awards and wonders where one of their favorite bands are in the nominations. 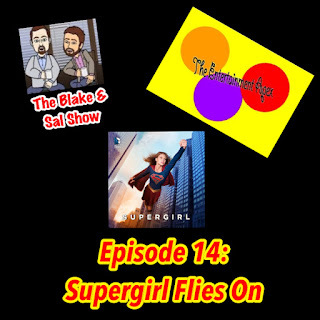 Blake sits down with Carly Lane from Supergirl Radio to discuss the big news of Supergirl moving to the CW as well as talk about season two. 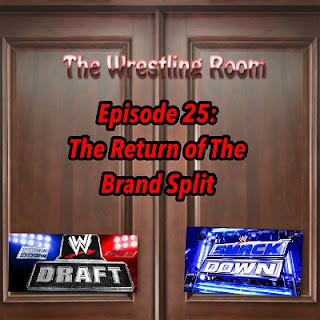 After discussing the latest WWE releases and checking in with Kim at WWE house show in Reading, PA, Blake and Mark (with a side note from Sal) break down the breaking news about Smackdown moving to Tuesday and the impending WWE Brand Split. 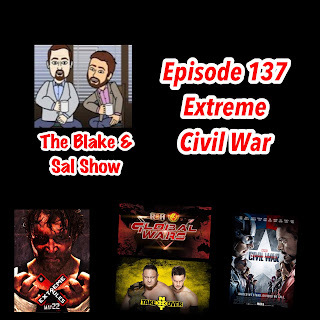 The guys have a rare guest free show discussing the various Marvel news, Captain America: Civil War, WWE Extreme Rules, NXT news and fun with Ring of Honor. 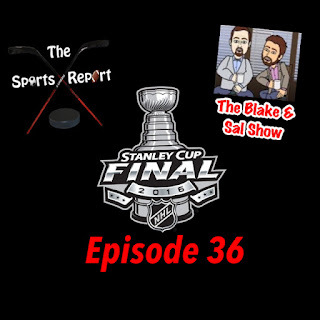 Blake and Scotty start to relive hockey glory by going to a very loud and excited New York fanbase in Madison Square Garden as the New York Rangers win the 1994 Stanley Cup. 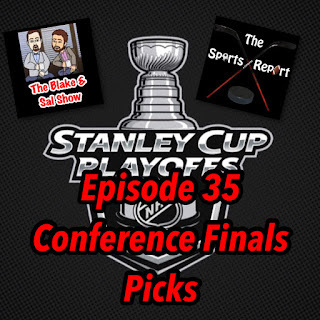 The gang is back to preview the Tampa Bay Lightning vs the Pittsburgh Penguins and the St. Louis Blues vs the San Jose Sharks and see who's playing for the Cup. Blake and Mark take you back to the Superfriends Fan Convention and talk about the event as a whole and the people they met along the way. Mark talks to Blake about the Brooklyn Brawler who was recently released from the WWE after a 30 year career. Blake and Mark preview the ROH Global Wars PPV with New Japan and the big War of the Worlds tour and then go through the lineup for the Superfriends Fan Convention at the Days Inn on 13th Street in Milwaukee on Saturday and Sunday. "They want you to take the rolls!" 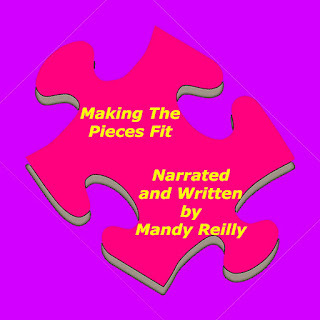 Blake gets to hear one of his favorite lines in BMW history and Kyle compares the plotline to Single White Female as Cory is dating Wendy and things start to get weird and out of hand. 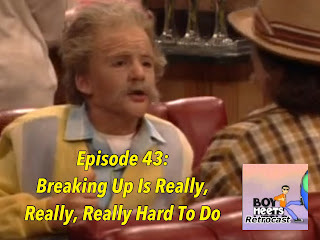 Oh and Feeny outwits Turner. All in good fun!